This was the first time I heard about this service, and I wasn’t able to find many ProResumeWritingServices reviews online. That’s why I decided to write my own evaluation. As always, the review will not be based on a simple examination of the website and the prices of this service. I actually ordered a resume at the website, so I can also give you some hints on the quality the company offers. First of all, the website - it seems outdated to me. Sure; all needed information is there and it’s easy to place an order. There are cool resume samples, and the prices are transparent (and quite high, by the way). The design, however, is too plain and appears unprofessional. I recommend ProResumeWritingServices to work on that aspect. The lack of a live chat is another issue that bothered me. However, the customer support is available via phone and email, so I guess you won’t go through much trouble to reach them. Let’s get into details; read my ProResumeWritingServices review! If you order the resume under a standard deadline, it will cost you $199 at this website. An urgent resume with a 24-hour deadline costs $249. 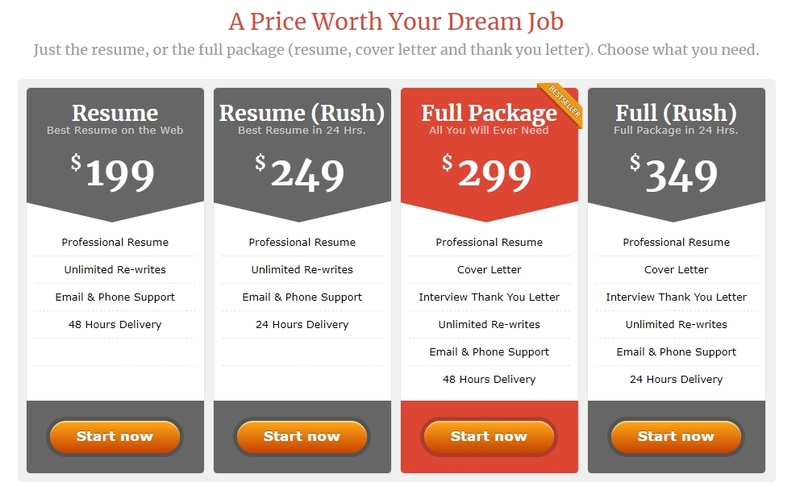 That’s price is high when compared to some high-quality resume writing services. Nevertheless, it’s not an unreasonable price for a good job application document. I ordered a resume under the standard deadline, which is 48 hours. That’s a really short deadline, and I like that about this service. The quality was okay. It was a standard resume that didn’t need any revisions. The writer paid attention to all instructions and highlighted the relevant details. The support is a weak spot for ProResumeWritingSercices.com. There’s no live chat, and that’s always a problem from my point of view. Sure; you can write an email or call the support by phone, but that’s not the same thing, is it? Another problem: the website makes it impossible for you to find that contact information. You can’t contact the support before you order the resume, so don’t even bother. Once you place an order and you get their email, you’ll be able to contact them on that email address. From that point on, the email support worked well. 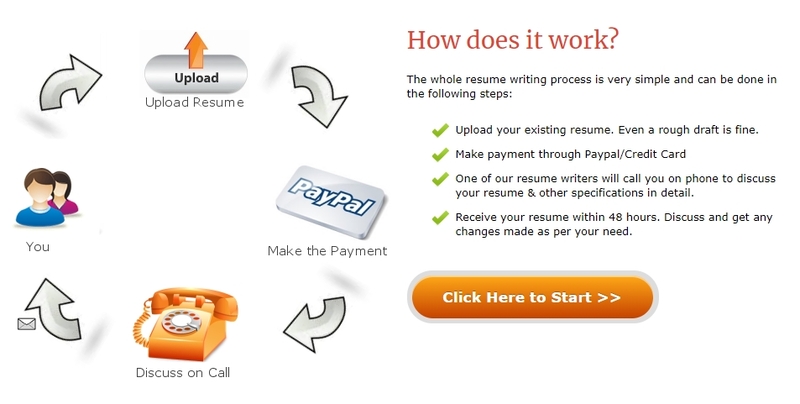 As any other job applicant who’s about to order a resume online, you must be interested in the delivery aspect from my ProResumeWritingServices.com review. The quick delivery was the best thing about this service. I got the resume in 48 hours. It was okay, but I needed the writer to make some small changes in the format. They accepted my requirement and delivered a revised resume within 24 hours. There is no some discounts proposals.